The world’s best cities are filled with outstanding public art – large scale, durable pieces of art that are commissioned and sit (or stand or hang) prominently in public spaces. Well, here’s some of the best public art you may have never seen – or perhaps you walked past them for weeks, months or even years without noticing them properly. I know I did. 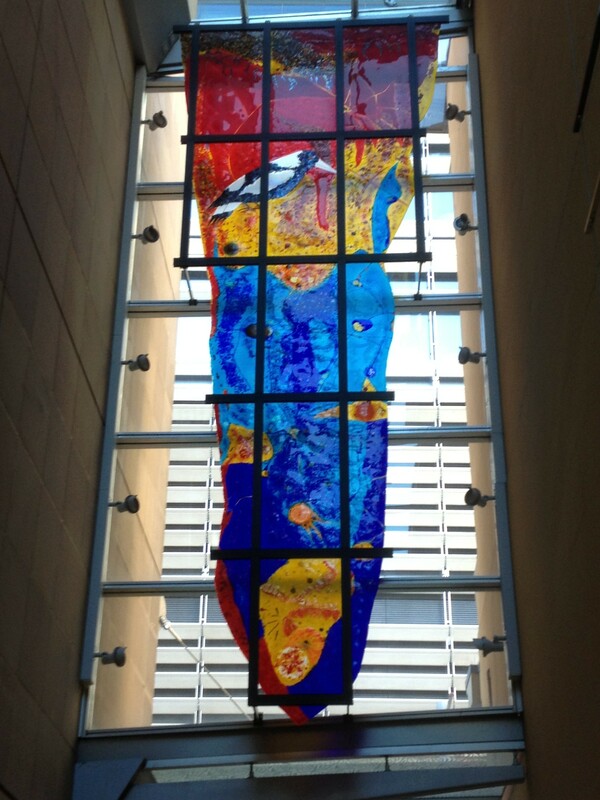 These two pieces by Sydney architectural glass designer and artist Marc Grunseit hang in Sydney’s “The Galeries” – a four-storey shopping complex located at 500 George Street in downtown Sydney (in part under the Citigroup Centre office building) that takes up a significant part of the block bounded by George, Pitt and Park Streets. 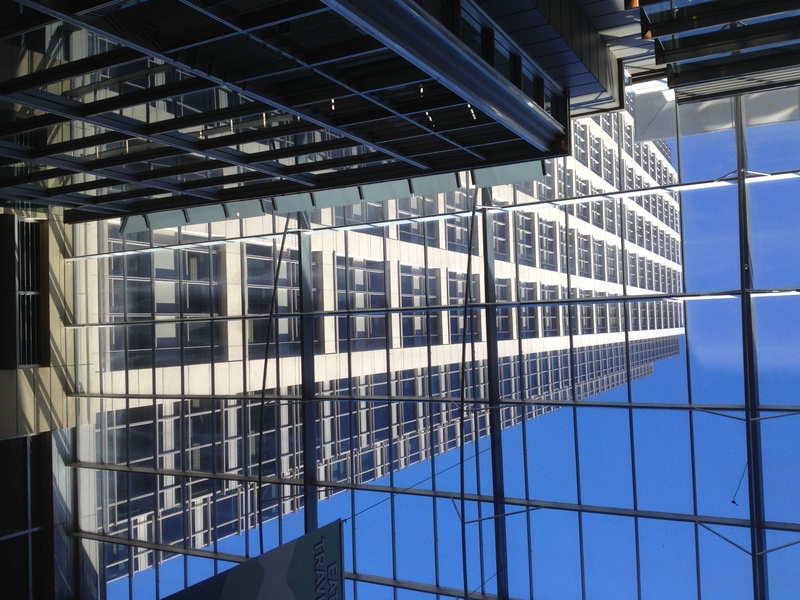 I have been walking under Grunseit’s two great architectural glass designs since they were first installed in October 2000 (including each weekday for the past thirteen months). So how is it that I only really noticed these great works of art a few weeks ago? It seems astonishing that I somehow have missed them for so long. Part of the reason is that they are located in narrow hallways and positioned quite high, so that the daily pedestrian traffic – so used to negotiating the downtown Sydney crowds and examining the up-market shop windows – may not have looked up to see them. Another reason is that the two pieces are not easily visible from the street, partly obscured by the Sydney Monorail, which, thankfully is due for closing on 30 June 2013, with total removal by mid-2014. 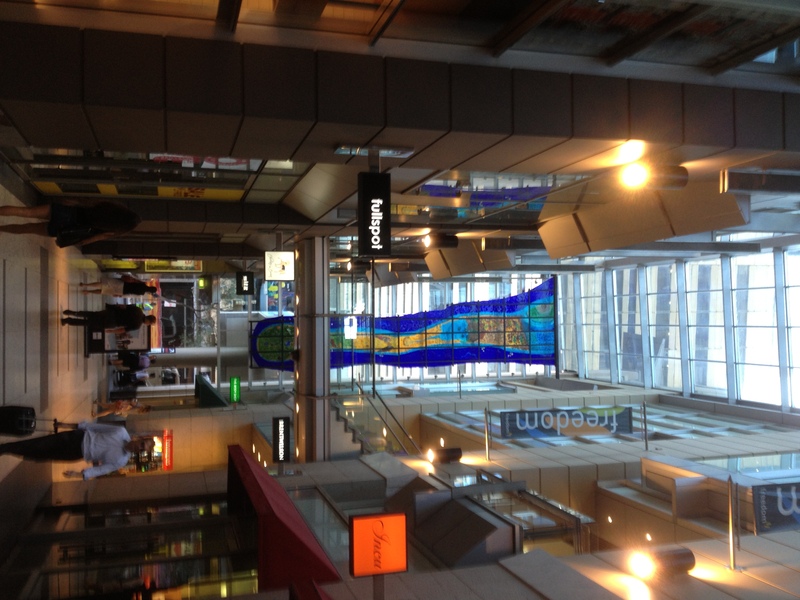 The pieces are located at the two Pitt Street exits (entrances) to The Galeries. 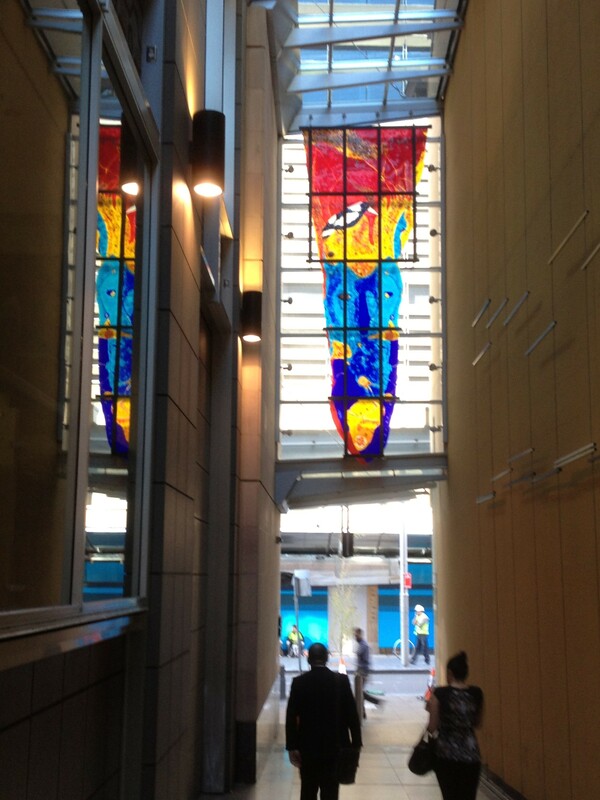 The best (and in fact the only) views of the works are as you walk out from the shopping complex onto Pitt Street. 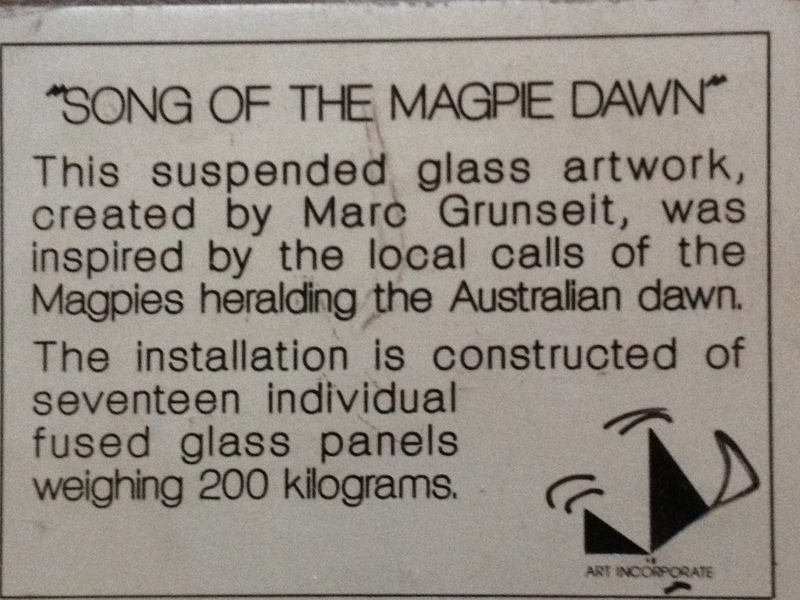 The first design [“The Song of the Magpie Dawn”] was inspired by the lyrical calls of the Magpie, heralding the Australian dawn. The colours of the rising sun progress from seashore to desert, presided over by the spirit of the songster. 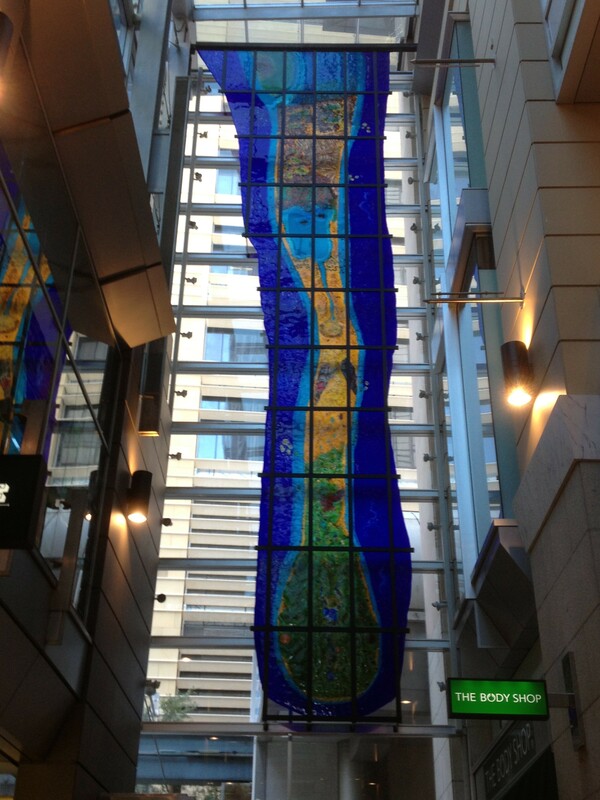 It is very much a companion piece to the larger installation, being at once a map of the land and its spirits. The larger design is of a serpentine landmass surrounded by ocean, simultaneously viewed from various perspectives and levels of magnification, referring to a range of Australian environments populated by surreal fauna. The larger one is my favourite, and can be interpreted in so many ways. It’s called “This Land”; according to the artist, it was named after the Woody Guthrie song “This Land is Your Land”. I have found the small plaque (see photo above) describing “Magpie Dawn”, but the plaque for “This Land” unfortunately has long since disappeared or been hidden so well that I have not found it. What a shame that these two pieces are not given their full due: they are two of the greatest works of architectural glass I have ever seen. They are good enough to become one of the required “photo op” stops in Sydney, along with the Archibald Fountain and Mrs Macquarie’s Chair. It’s unusual to find an artist who does not want to scream to the heavens “here I am!”, but it seems we have one. How unique. But the pieces are still worth looking at, for the scope, the size and the colours, as well as the deeper meaning of the landscapes that they portray. Colin James, a noted community architect and long-time lecturer at the University of Sydney, has passed away at age 76. The Sydney Morning Herald featured a major obituary on James earlier this week. From the early 1970s, Colin was active in a large number of community housing and residents action activities. This included involvement in the “Green Bans” movement, where he was friends with many of the major community activist players. I first met Colin in 1982 when I was a town planner working for the Western Sydney Regional Organisation of Councils. He seemed to own two houses in inner Sydney: a small, compact and delightful cottage in Darlinghurst, as well as a much larger warehouse very close to the University of Sydney’s main campus, where he was already teaching. At heart, Colin was one of the most radical people I have met: throughout his life, he lived, breathed and stayed committed to community justice, community control and community housing. He was well-regarded within Sydney’s Aboriginal communities, but rarely sought the limelight, content to work steadily on projects both small and large with little requirement for ego stroking. At one time or another, he worked closely with almost every major inner Sydney community advocate. He was soft-spoken but firm, friendly and warm. You can see an example of James’ approach to low cost housing with his 2004 “cardboard house” submission to the ABC Television show The New Inventors. I last saw him about eight years ago in Nowra, on the south coast of New South Wales, where I ran into him while we were both on holiday. He shared with me some news about colleagues coming to work at the University of Sydney. This Saturday, 2 March 2013, there will be a “celebration” of his life, starting at 11.30am from Shepherd Street and Abercrombie Streets, Darlington, with a public procession following the funeral hearse to the “Block” in Eveleigh Street, Redfern. For more details, go to the “Health Habitat” blog. 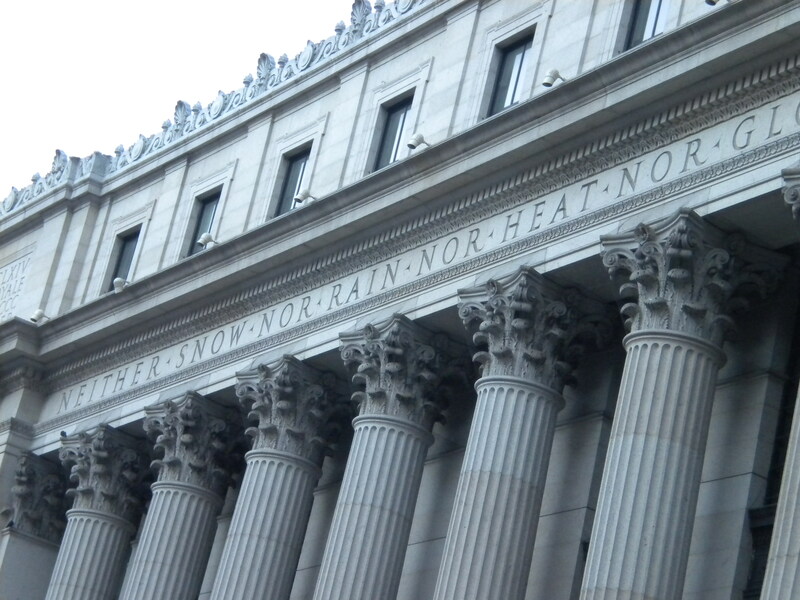 It must be said: Penn Station in New York City (between 7th and 8th Avenues, 31st and 33rd Streets, not far from Macys on 34th Street) is truly one of the least pleasant, most confusing, claustrophobic, crowded and unhappy major transport terminals I have experienced. Low ceilings, circuitous routes, little seating, difficult access to railway tracks (don’t you love the New Jersey transit track ‘lottery’ when every stands around in crushed impatience waiting for a track to be called and then all rushes the small two-metre door at the same time), oh yes, Penn Station has it all. 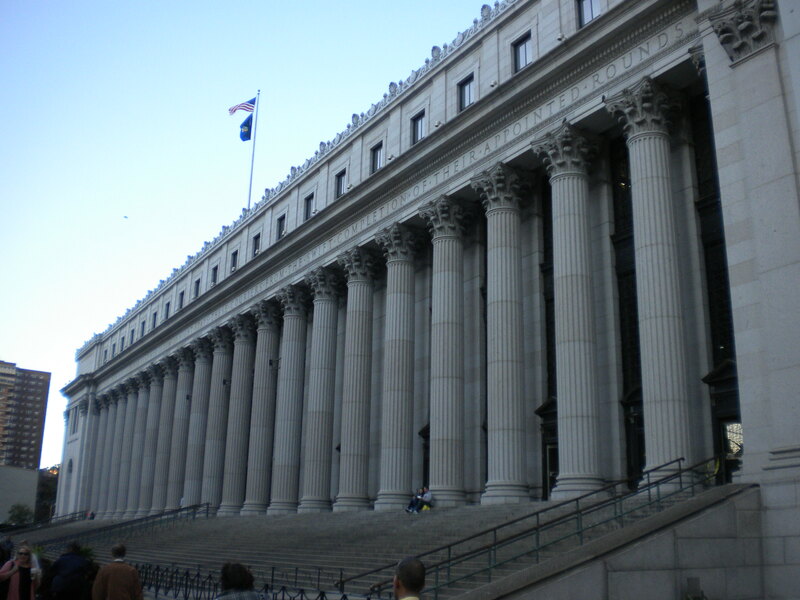 It is also the busiest in New York, and is the main terminal for New Jersey Transit trains, the Long Island Railroad and Amtrak (the busiest Amtrak station in the USA, double the 2nd busiest – Union Station in Washington DC) – as well as being served by the subway lines: 1, 2, 3, A, C and E, and only one block away (6th Avenue and 34th Street) from the Path train and the N, Q, R, W, B, D, F & M subway lines. 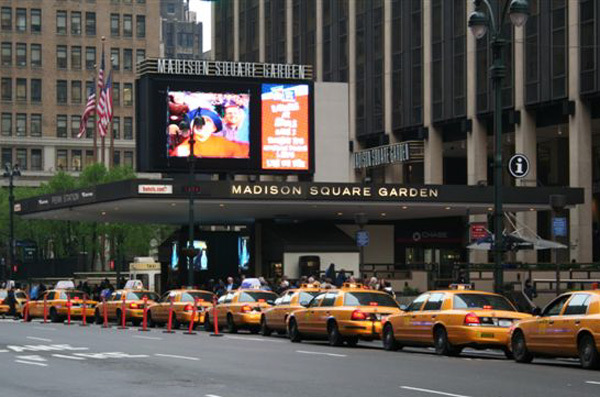 The streets surrounding Penn Station are some of the very busiest in New York City, the taxi pick up area is a mess. Not a happy place. Here’s a slide show of the current station. 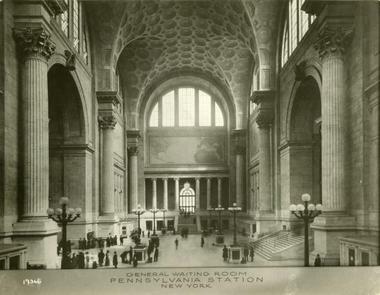 What a shame, as it was not always this way: When the original Penn Station was completed in 1910, it was grand and beautiful. Click here for some more photos. But the redevelopment czars had their way in New York in the 1960s, commencing its destruction in 1963. The new station is to be called Moynihan Station, named after the late Senator from New York (who served 24 years). 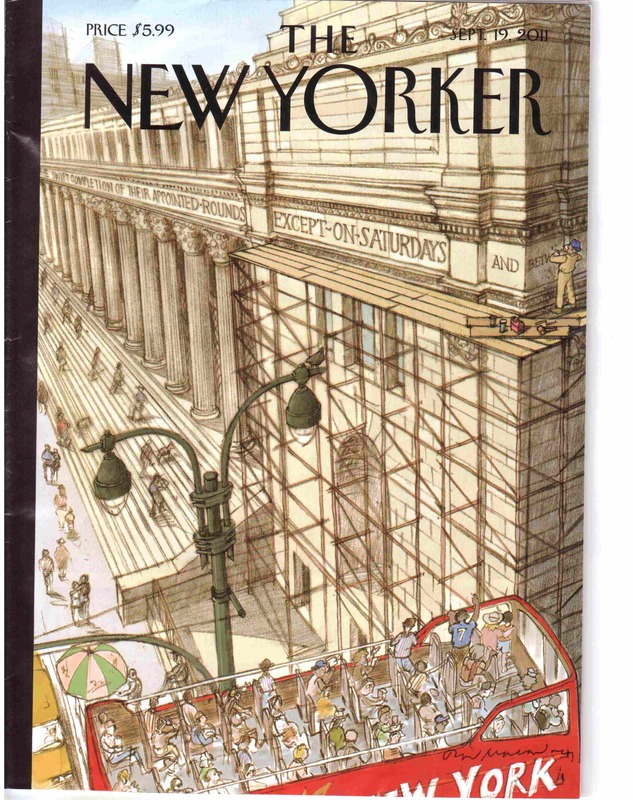 Not a moment too soon, but don’t hold your breath waiting: in my two months in New York in late 2011 I read The New York Times every day and saw not one mention of the new Penn Station.